As members of the Property Care Association (PCA), Invasive Weed Control Group (IWCG) we offer insurance on our company guarantees by providing Japanese Knotweed Insurance Backed Guarantees (sometimes referred to as a knotweed IBG, Japanese knotweed indemnity, knotweed insurance backed warranty). 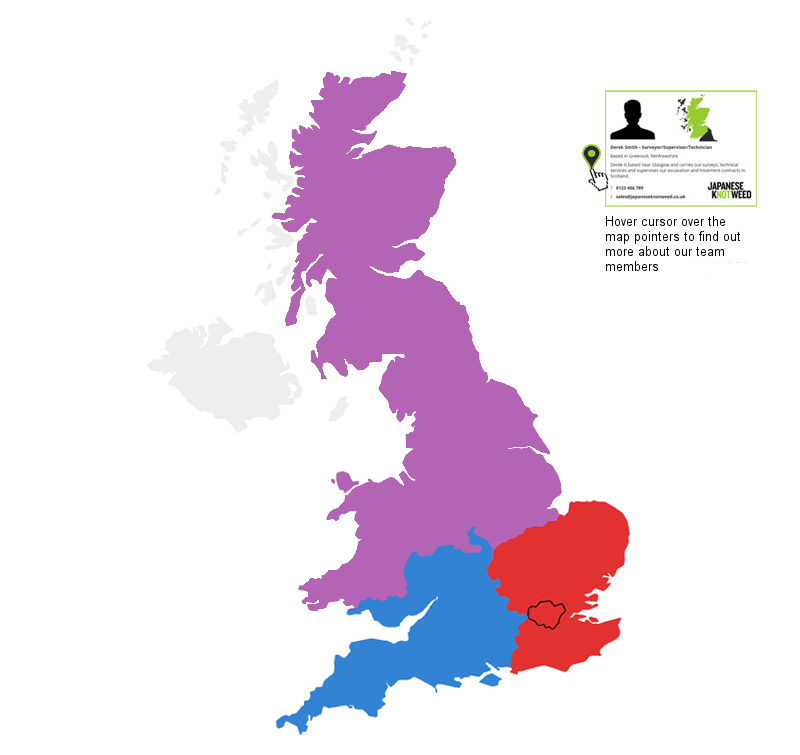 The insurance is provided by Guaranteed Protection Insurance Ltd (GPI), and is the most widely accepted product by major UK mortgages lenders in the industry. What is an Insurance Backed Guarantee (IBG)? An Insurance Backed Guarantee (IBG) is a low cost, long term insurance policy, which provides valuable protection for consumers when undertaking home improvements projects. The principle of an Insurance Backed Guarantee is to honour the terms of the written guarantee, originally issued by the installing contractor, where the contractor has ceased to trade as defined within the policy document and is therefore unable to satisfy claims against the guarantee. If you discover that the original contractor has ceased to trade you would make a claim to GPI. GPI would organise a re-inspection of the property by an alternative PCA member contractor. If the re-inspection report confirms regrowth of Japanese knotweed*, GPI will meet the reasonable costs of any re-treatment works required. *in the area(s) originally treated, and detailed within your management plan, and covered by the original contractor's written guarantee. When quoting your remedial works, we will include an insurance policy or provide you with a quotation for a GPI Insurance Backed Guarantee. 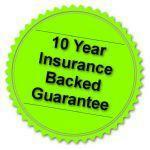 GPI can provide insurance cover for a period of up to ten years and only a one-off premium payment is required. The quotation will confirm the premium applicable. GPI is a UK based general insurer, which is authorised by the Prudential Regulation Authority and regulated by the Financial Conduct Authority and the Prudential Regulation Authority. With many years' experience, GPI specialises in the provision of IBG's. If you would like more information on our 10 year insurance backed guarantee, contact our team on 0333 2414 413 or contact us using the online form.